I've been to Greece several times with Terry and the links to the left are about our expeditions there. 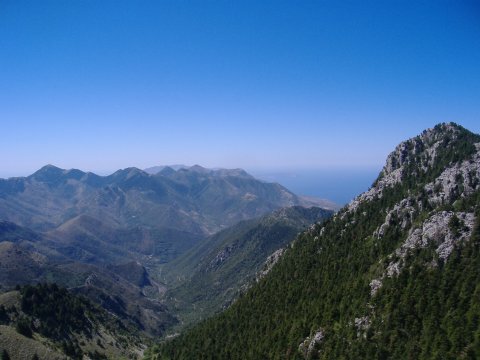 We stay at Terry and Margaret's house in Stoupa in the Southern Peloponnese on mainland Greece near to Kalamata. 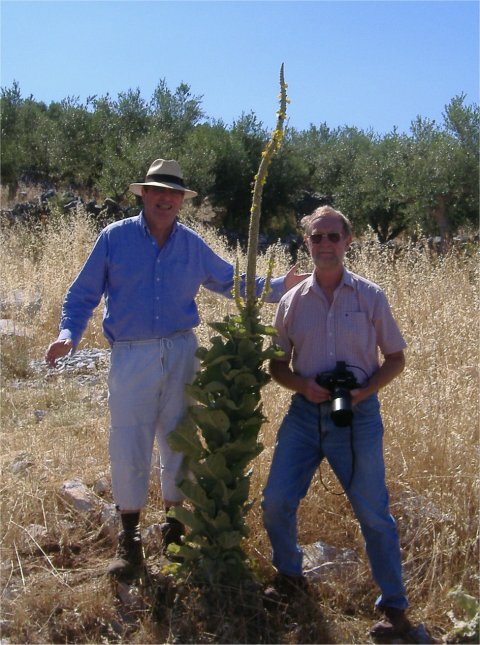 Roger Marchant's website Photos of animals and plants, many from Greece. We used to use what Terry calls the 'red eye' route. This involves catching the last flight for Athens out of Heathrow at about 2215. This takes about 4 hours and arrives in Athens around 0400 [local], then onto the X93 bus to the Kifissos bus station. Here we catch the first bus of the day to Kalamata at about 0630 arriving there 4 hours later. Then a 45min taxi drive to Stoupa. No wonder Terry calls this the red-eye route. It's much easier now as BA run direct flights from Heathrow to Kalamata on Thursdays and Saturdays. Our activities consist mostly of what Terry calls 'fossicking around' . This being eating, drinking, and actual fossicking. We also like foraging around the markets for food, cooking and eating it and dealing with the official business required when you own a car and a house in a foreign country. I enjoy all these activities especially when they are set in such scenery, which is just like Wales, but hot and without the rain, though that could easily be a line from Lenon's song 'Imagine', and a good example of an oxymoron if ever there was one.